Burlington Pike to Hopeful Church Rd, Right on Clayton, Left on Pheasant. 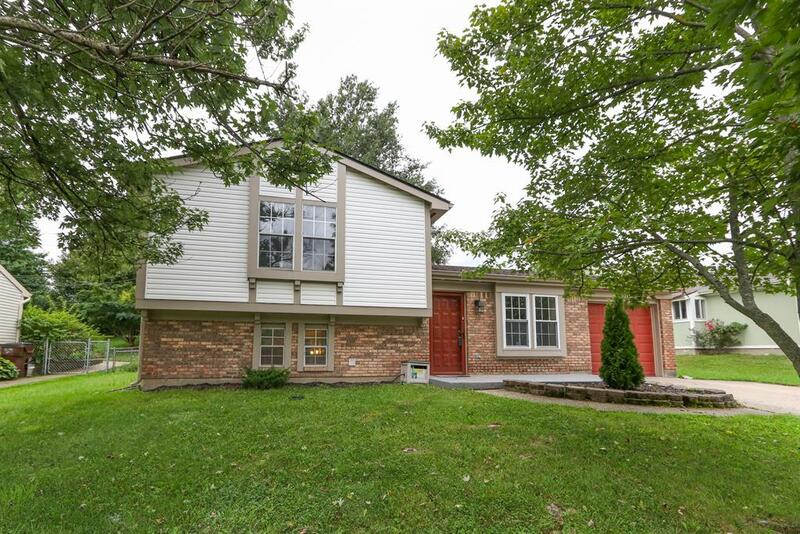 Nice 3 bedroom 2.5 bath home on a large fenced lot. New roof, newer HVAC. Home has neutral paint & nice decorating throughout. Extra storage shed in the backyard. Extra long garage. HMS Home Warranty in place through 2019.